Add 2 Goose Outfits to Cart, Get $2 Off each! Placed in my garden with different outfits for different occasions, it makes an excellent conversation piece. Brown bunny did not seem to be available. Easter outfit for her goose. I have ordered goose outfits before and they are always of good quality and conversation pieces! 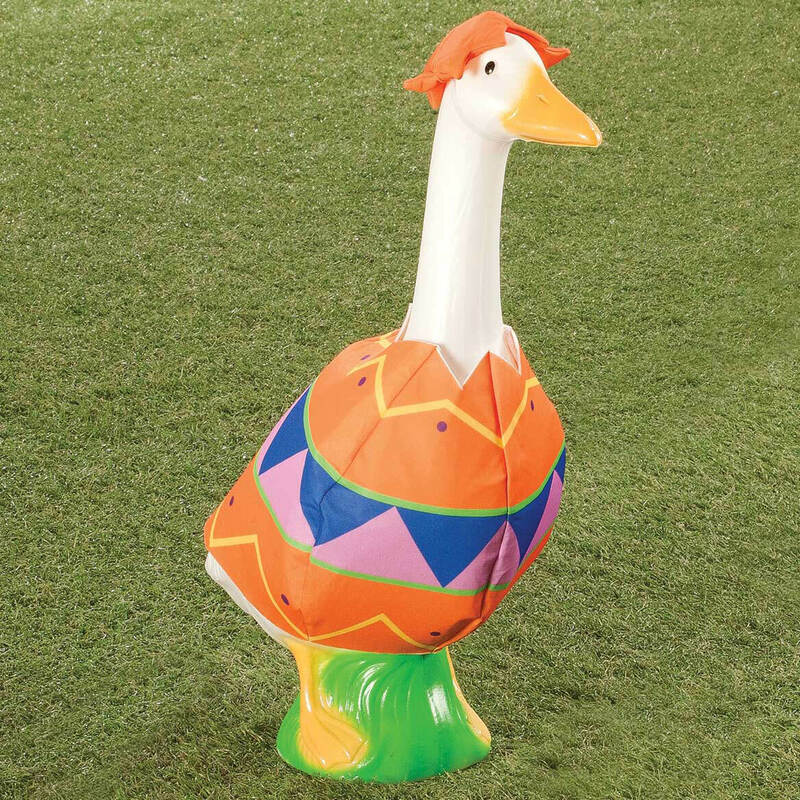 What size goose does this item fit? BEST ANSWER: Thank you for your question. This will fit any standard size goose. We hope this information will be of help to you. 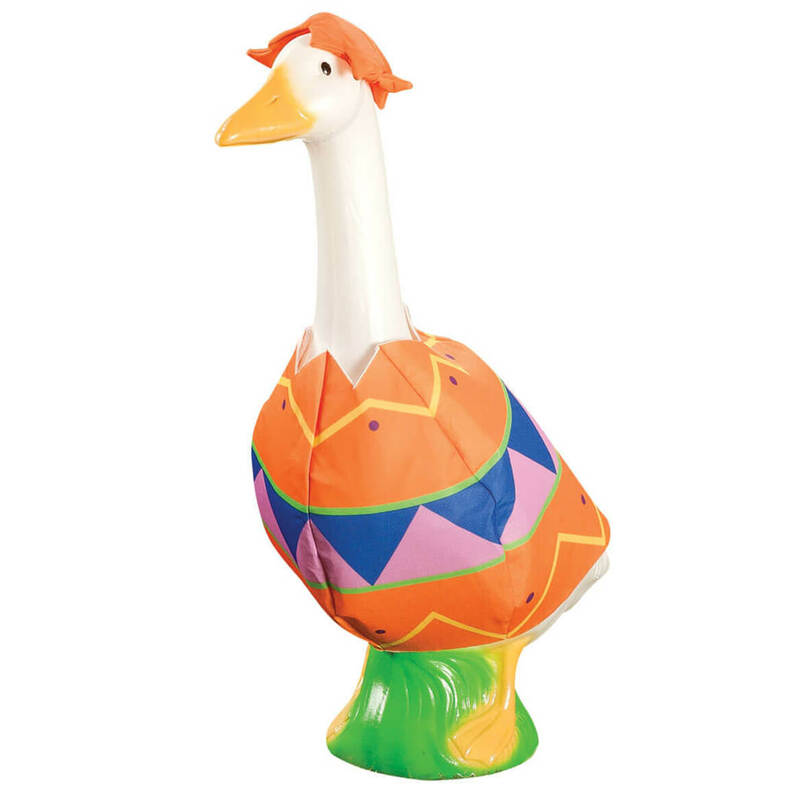 Question: Does the goose come with the outfit for the different holidays or do you have to purchase the goose separately? BEST ANSWER: Thank you for your question. The outfits are sold separately. We hope this information will be of help to you.